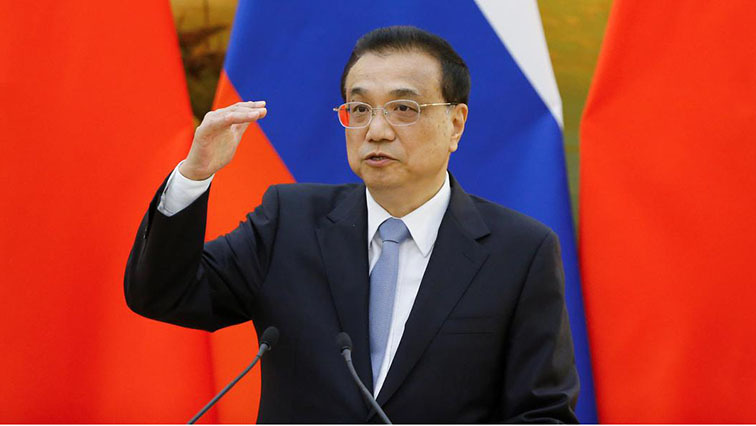 World Archives - Page 3 of 2270 - SABC News - Breaking news, special reports, world, business, sport coverage of all South African current events. Africa's news leader. A faction linked to Hayat Tahrir al-Sham "early Saturday attacked checkpoints and positions of regime forces on the western outskirts of Aleppo city", the Syrian Observatory for Human Rights said. 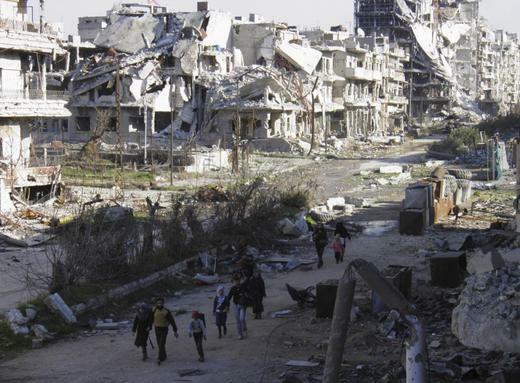 An attack Saturday by jihadists linked to Syria's former Al-Qaeda affiliate killed 13 regime fighters. 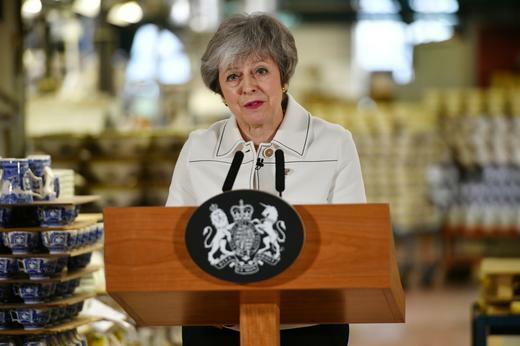 British Prime Minister Theresa May asked EU leaders on Friday to delay Brexit until June 30 to give her time to strike a compromise with the opposition. 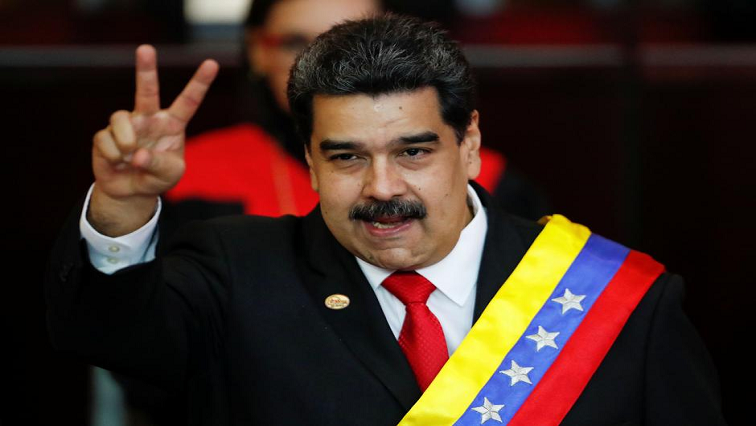 ANC international relations subcommittee chairperson, Lindiwe Zulu says the ANC fully supports the government of Venezuelan president Nicholas Maduro in the wake of a leadership battle that has sparked the economic crisis in the country. 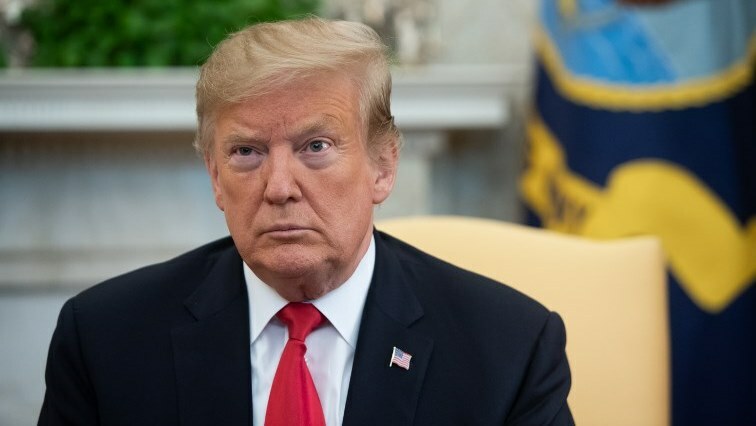 A US judge on Monday halted the Trump administration's policy of sending some asylum seekers back across the southern border to wait out their cases in Mexico, stopping a program the government planned to expand to stem a recent flood of migrants. 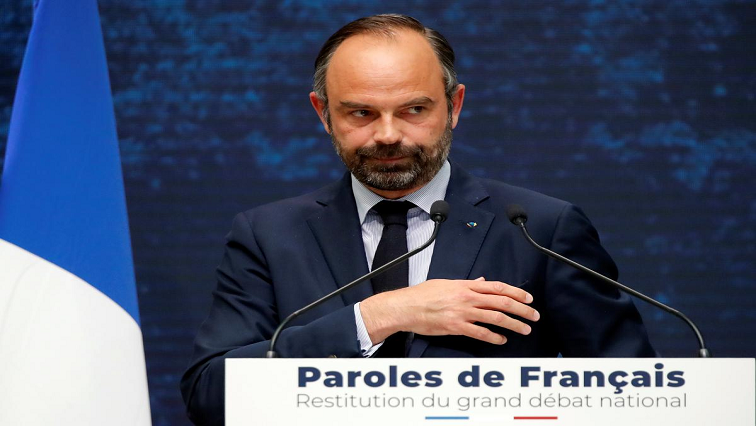 The French government must implement bold tax cuts in response to the "yellow vest" protests, Prime Minister Edouard Philippe argued Monday as he revealed the results of a major public consultation on the crisis. 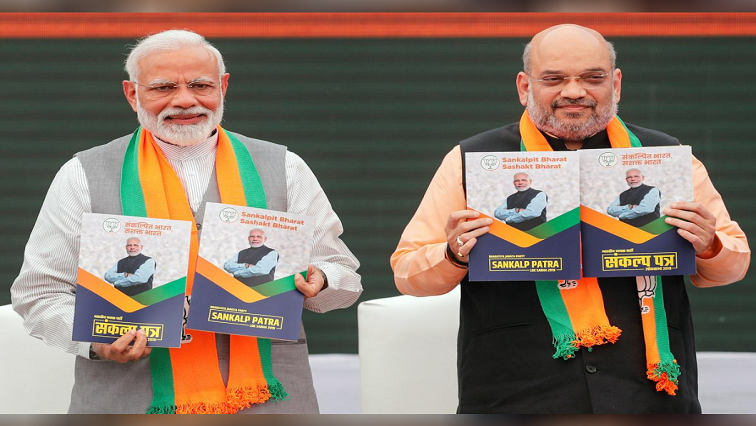 India's Hindu nationalist ruling party vowed on Monday to strip decades-old special rights from the people of Jammu and Kashmir, making an election promise that could provoke a backlash in the country's only Muslim-majority state. 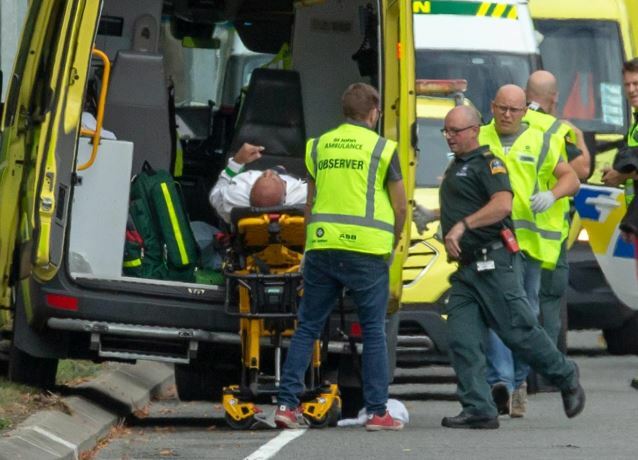 New Zealand Prime Minister Jacinda Ardern on Monday named a Supreme Court judge to lead an inquiry into the massacre last month of 50 worshipers at two Christchurch mosques. 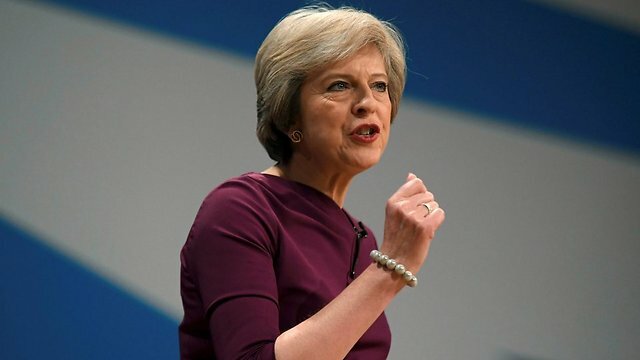 British Prime Minister Theresa May will head to Brussels on Wednesday to meet leaders of the other 27 EU member states in the hope of winning a second delay to Britain's departure date. U.S. 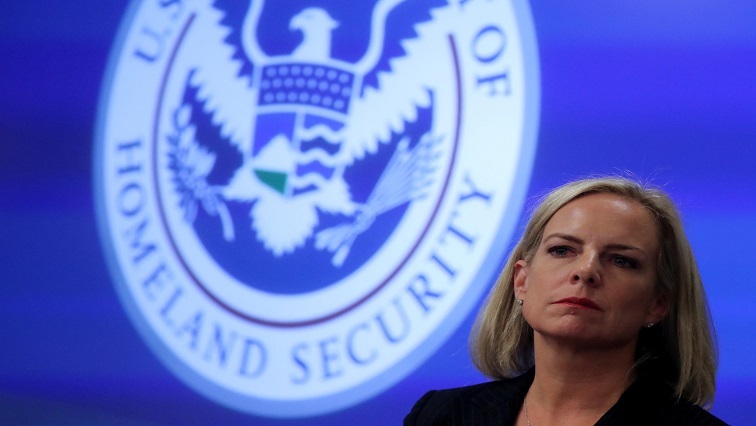 Homeland Security Secretary Kirstjen Nielsen, who oversaw President Donald Trump’s bitterly contested immigration policies during her tumultuous16-month tenure, resigned on Sunday amid a surge in the number of migrants at the border with Mexico. 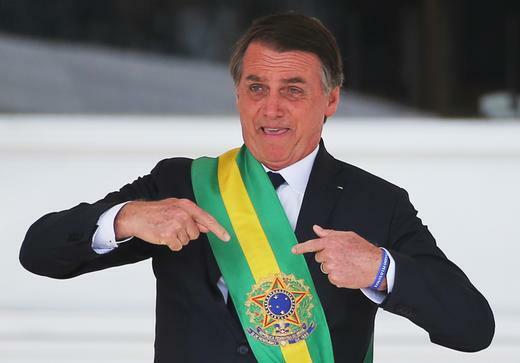 As President Jair Bolsonaro prepares to mark the symbolic milestone of 100 days in office on Wednesday, analysts say the euphoria of his October victory that ended decades of center-left rule is evaporating. Venezuelans, already suffering from hyperinflation and widespread shortages of food and medicine, say the crisis has worsened over the past month. 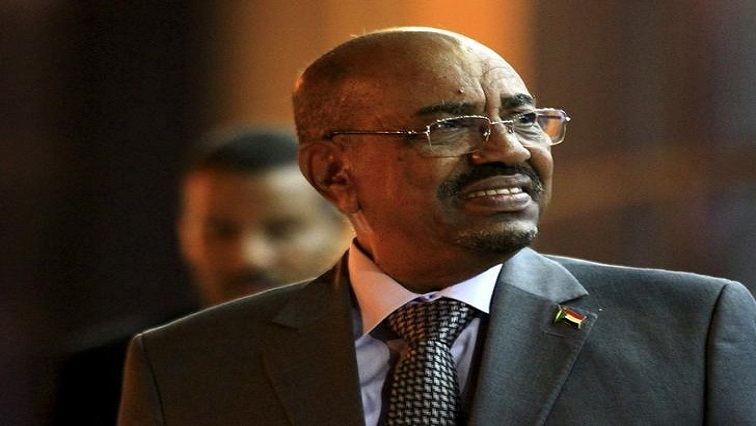 Thousands of Sudanese demonstrators demanding President Omar al-Bashir step down converged on his residence on Saturday in what appeared to be the biggest rally since anti-government protests erupted in December, witnesses said. 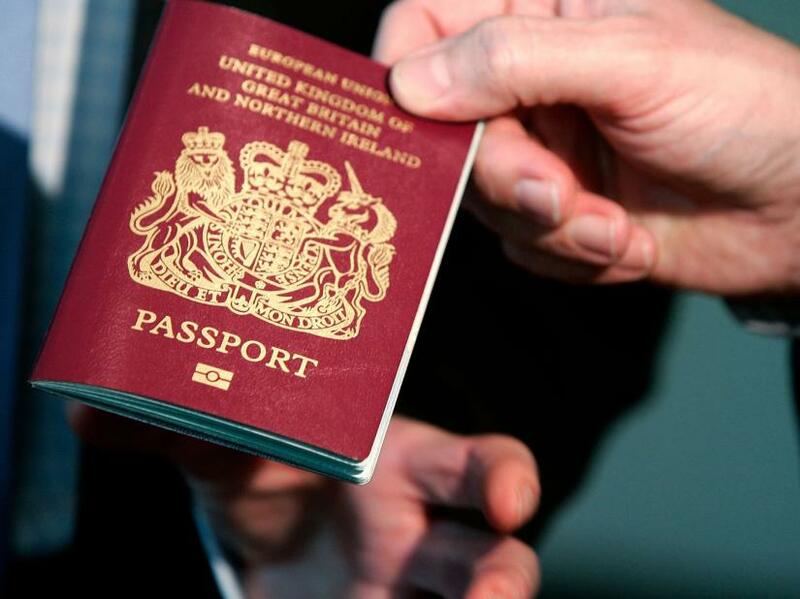 Britain has begun issuing passports with the words "European Union" removed from the front cover despite Brexit being delayed and its political leaders deadlocked over how to extricate the country from the bloc. 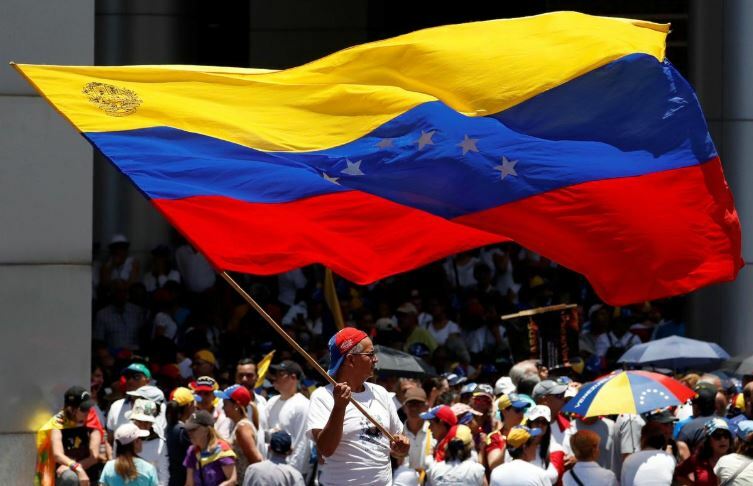 Thousands of opposition supporters are expected to march through the capital Caracas from 11:00 am on Saturday as Venezuela's power struggle is exacerbated by massive blackouts and the collapse of water supplies. 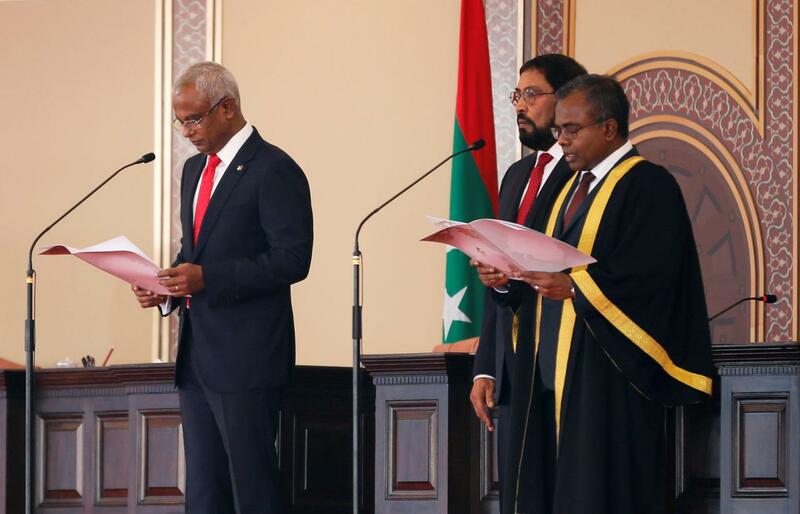 The Maldives on Saturday held its first parliamentary election since former strongman leader Abdulla Yameen was forced to stand down, with his arch-rival expected to make a big comeback in the vote. 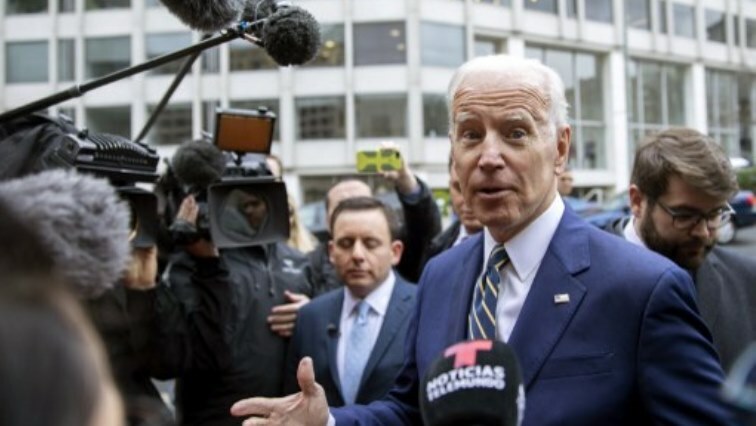 Former US vice president Joe Biden said Friday he was on the cusp of announcing his 2020 plans, acknowledging he was watching his words carefully so as not to "start the clock" on a presidential campaign. Prominent human rights lawyer Amal Clooney said it had "never been more dangerous to report the news" on Friday as she was appointed special envoy for media freedom by the British government. 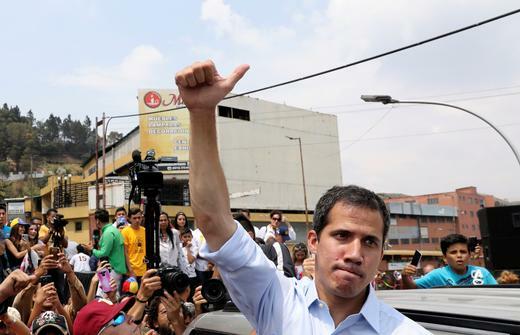 US Vice President Mike Pence is set to speak in Houston on Friday carrying a tough message against Venezuela's government to an expatriate community eager for more actions to oust the country's president, Nicolas Maduro. 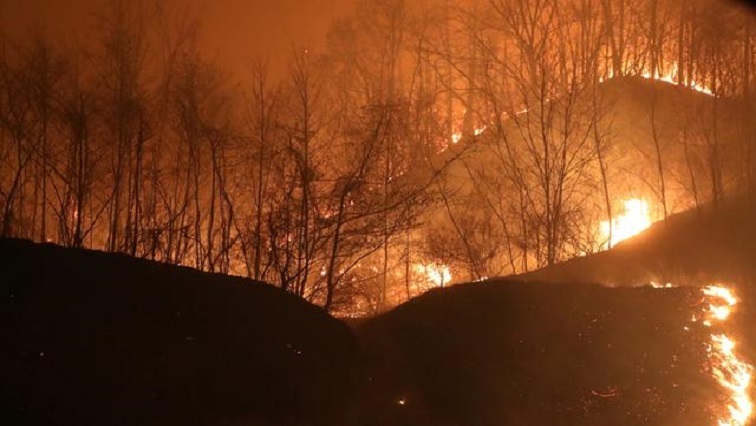 Thousands of firefighters and soldiers are starting to contain wildfires in South Korea on Friday which have killed one person and forced more than 4 000 people to flee their homes, the South Korean government said. 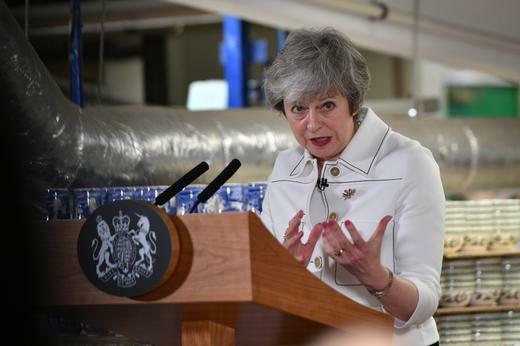 British Prime Minister Theresa May wrote to European Council President Donald Tusk on Friday asking for a delay of Brexit until up to June 30, but said she still hopes to get Britain out of the EU earlier to avoid it participating in European elections. 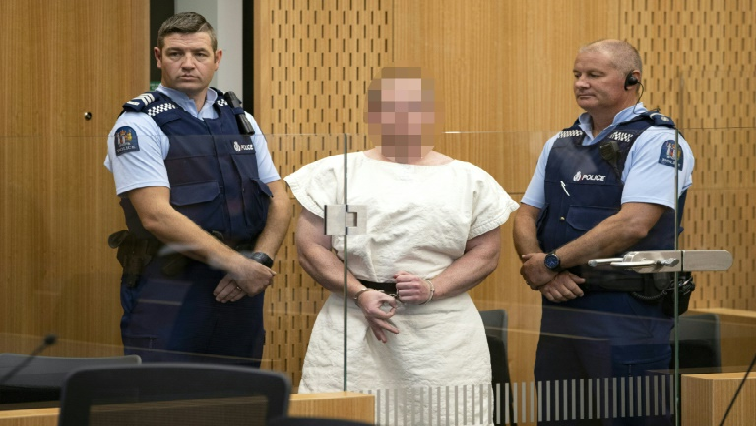 Australian Brenton Tarrant appeared in a New Zealand court on Friday where the suspected white supremacist was charged with an additional 49 counts of murder at two mosques last month. 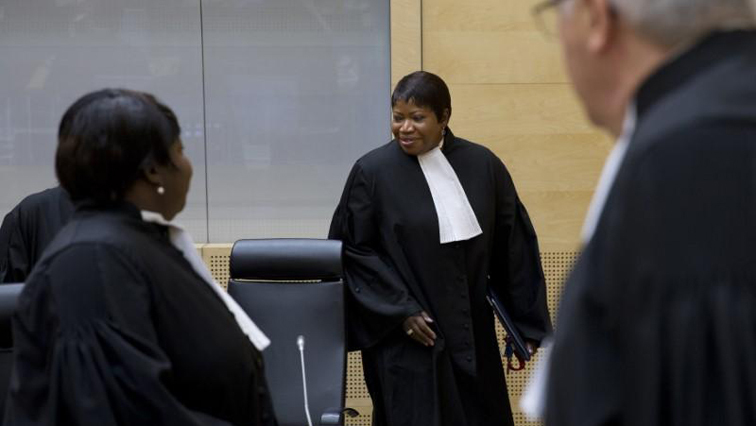 The United States has revoked the visa of the Prosecutor to the International Criminal Court, Fatou Bensouda, for entry into the United States. 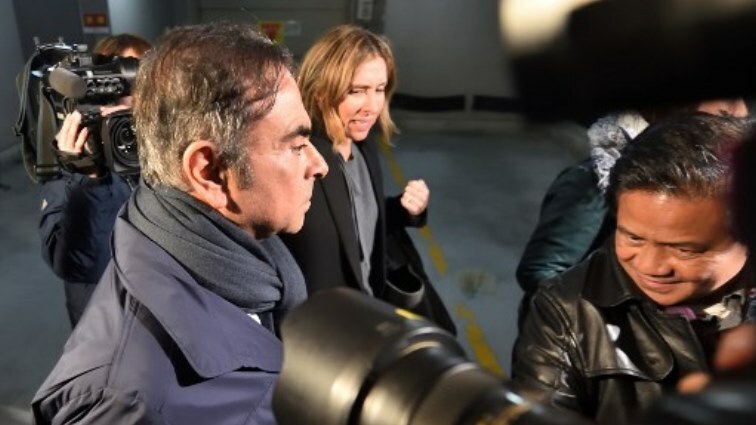 Japanese prosecutors Thursday re-arrested Carlos Ghosn on fresh allegations of financial misconduct, as the former auto tycoon slammed an "outrageous and arbitrary" detention and vowed he would "not be broken." 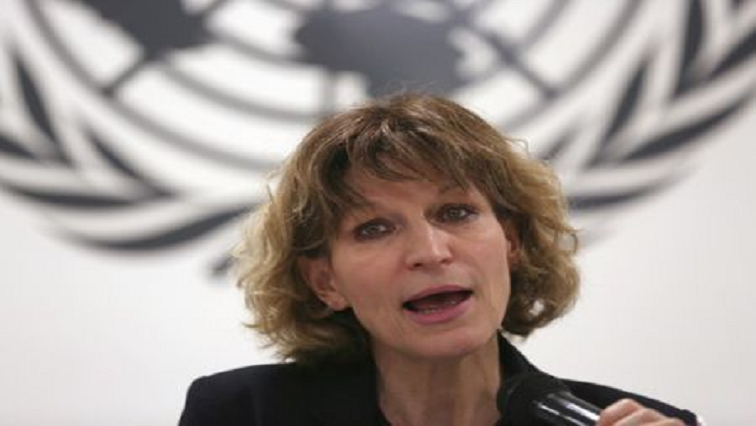 Iraq must ensure that Islamic State leadership faces justice for alleged war crimes and genocide against civilians, not just charges of belonging to a terrorist group; a United Nations human rights investigator said on Thursday. 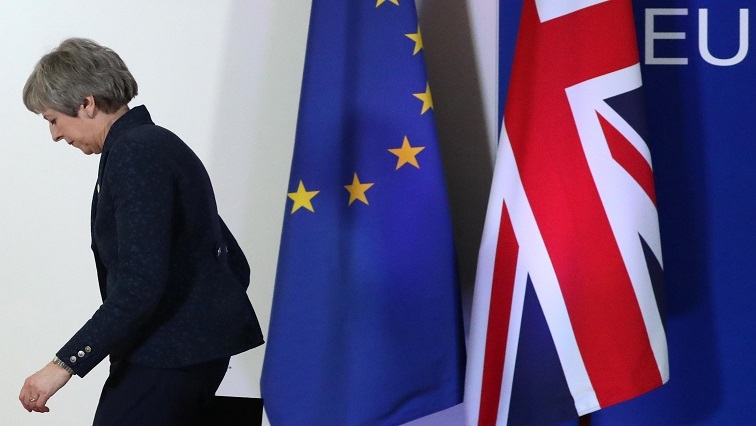 Opposition Labour leader Jeremy Corbyn said on Wednesday that Prime Minister Theresa May had not moved far enough in a first round of crisis talks aimed at breaking the domestic deadlock over Britain's exit from the European Union. 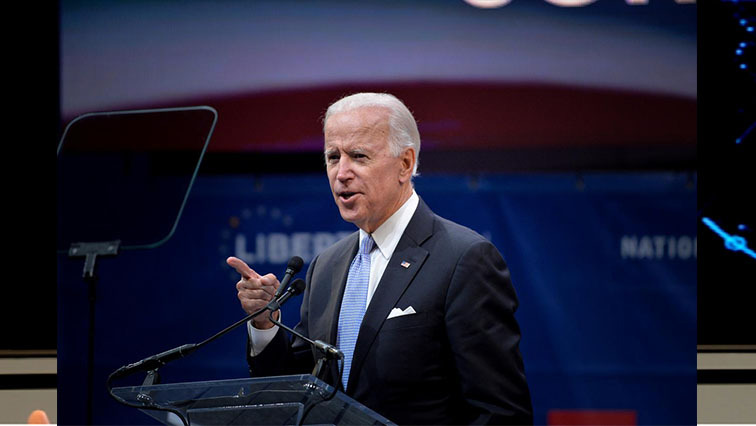 Former US Vice President Joe Biden attempted on Wednesday to tamp down a controversy over allegations of unwanted physical contact with women, releasing a video in which he pledged to be more mindful" of respecting"personal space." 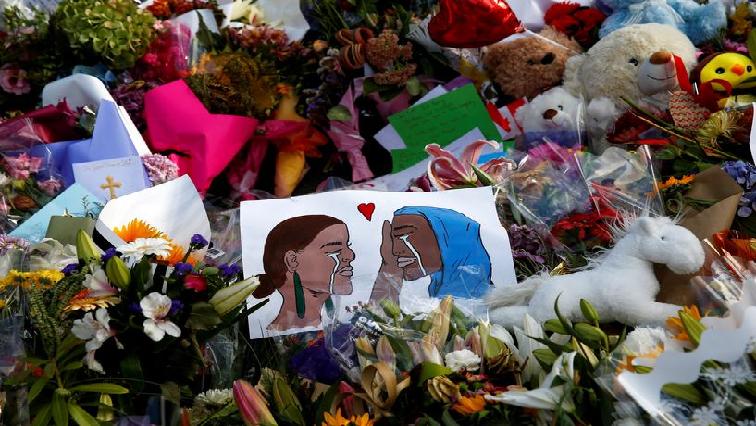 The Australian man arrested over New Zealand’s mosques shooting massacre will face a total of 50 murder charges and 39 attempted murder charges when he appears in court on Friday, police said. 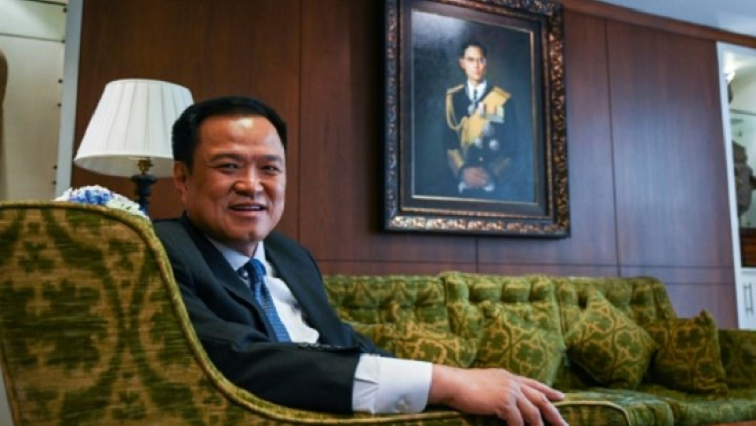 A super-wealthy construction scion who ran a pro-marijuana platform ahead of Thailand's election, has emerged as a highly courted candidate as two main parties need his allegiance and party seats after the disputed vote. 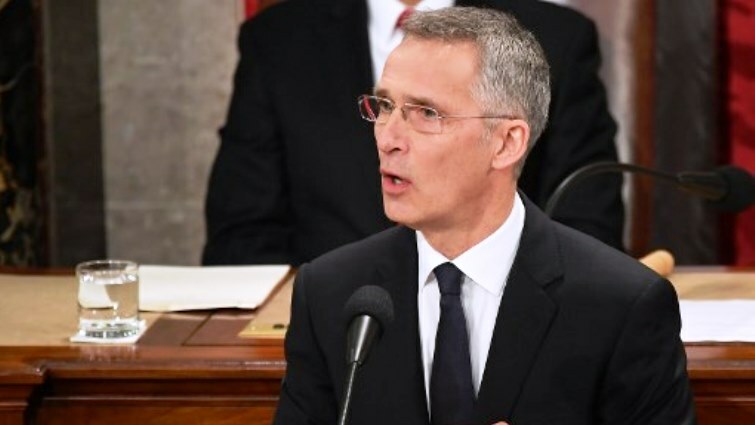 NATO Secretary General Jens Stoltenberg said Wednesday that the alliance was not seeking a new "Cold War" with Russia on its 70th anniversary but called for greater efforts at deterrence.